3 separate areas will be planned & designed around the themes, Movement, Animals, Garden and Flowers these subjects will make up this wide variety of works. Also a collection of works by our plein air painters who immerse themselves in the landscape capturing the light and beauty of our surrounds. Feature Artists Wendy Lane (Quilling) from 25 Mar – 16 Apr followed by Joy McLeod 17 Apr – 7 May. Feature Potter is Margaret Levi. Click here to view photos. 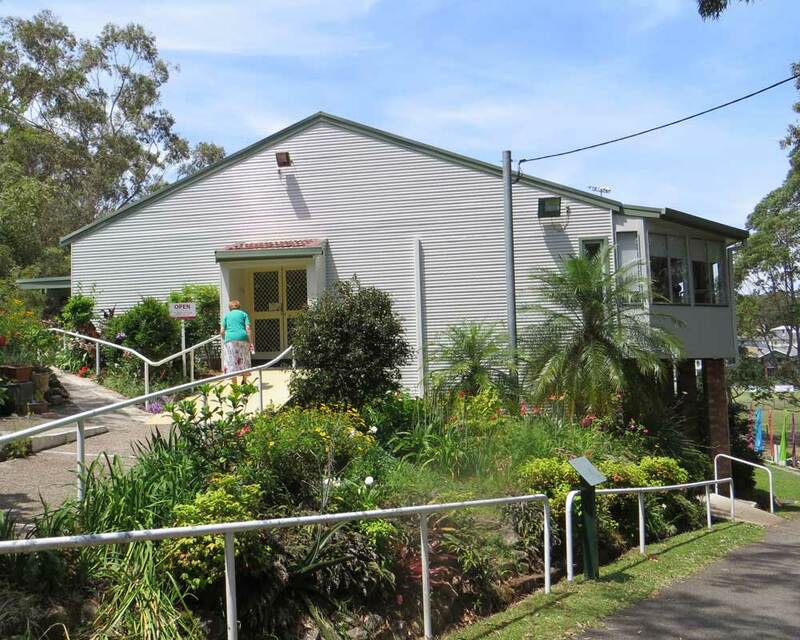 Port Stephens Community Arts Centre open 7 days a week from 10 am until 4 pm, free entry. We have wheelchair access. 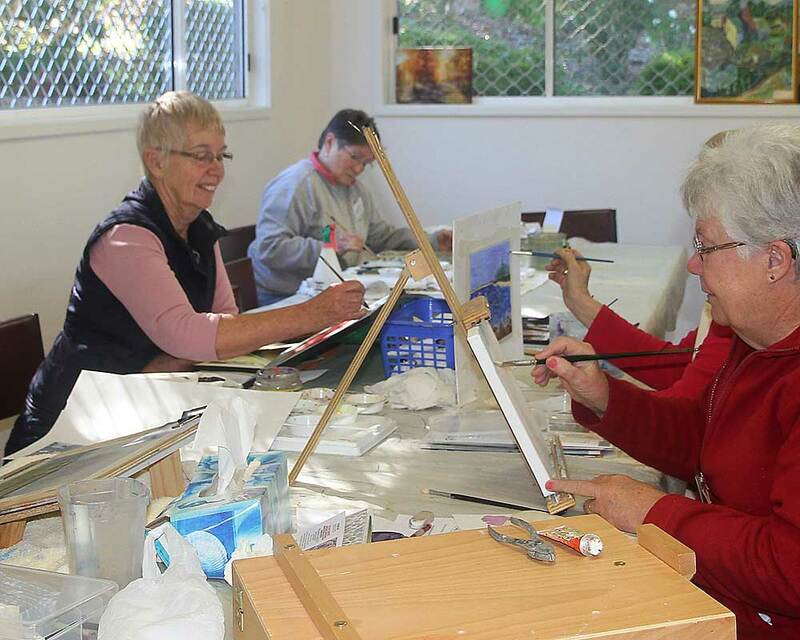 There are a large number of Art and Crafts groups, who meet at the centre on a regular basis to practice their crafts. 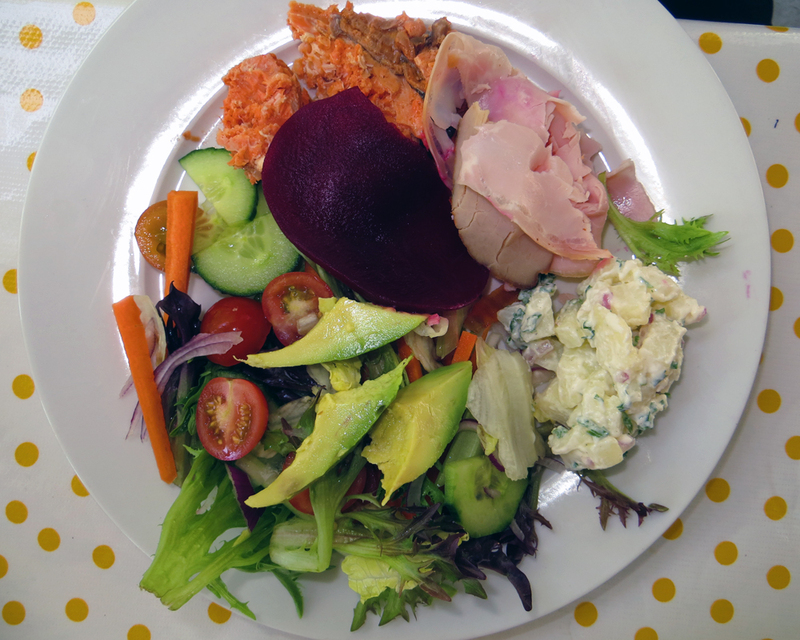 Our small garden cafe is open on Saturdays and Sundays from 10.00am to 2.30pm. Homemade light lunches.